We are looking for teaching assistant in Econometrics. If you are interested, please consider the job description (German). A little reminder: As usual at TU Berlin, tutorials will start in the second week of the semester. Due to a shortage of space, the rooms for our courses “Statistics I” and “Statistics II” may still change. Information regarding this will be released on the respective ISIS course pages. During the semester break, you can meet Prof. Werwatz only after registering beforehand. Please contact Carola Haring (carola.haring(at)tu-berlin.de) to set up an appointment. 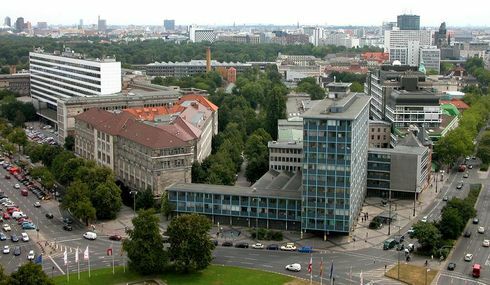 Mister Guido Schulz was awarded the Gerhard-Fürst-Preis 2016 of the Federal Statistical Office for his master thesis on gentrification in Berlin, titled „Aufwertung und Verdrängung in Berlin: Räumliche Analysen zur Messung von Gentrifizierung“.